Finally! Looks like it's loaded with several options too! Wonder what it will cost? Nice! While not my favorite tank, my dad has wanted me to build an accurate one, for some time. Looks like that time will be soon. Finally, a new tool Sheridan. I've been waiting for this for a long time. 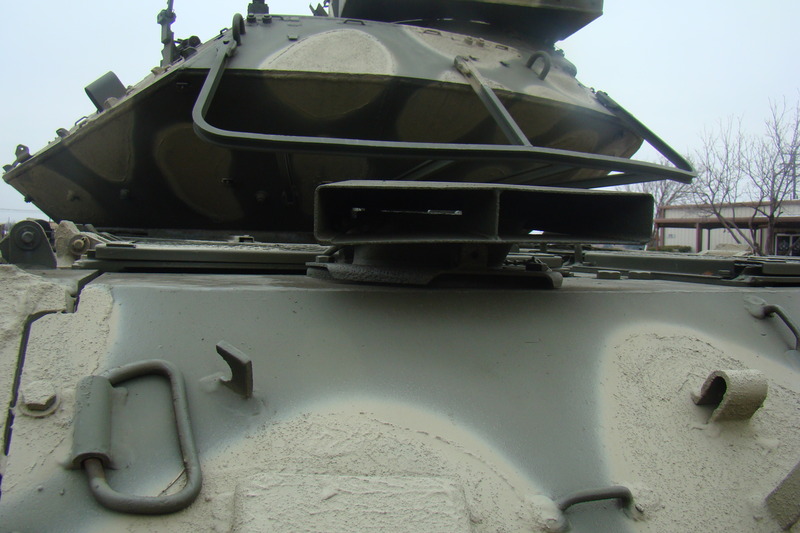 Now all I want is a new tool STRV 103C. Goodness, I hope the dimensions issues surrounding the front slope and driver's station have been remedied. Picture this on a display base, rocking back and up after firing the main gun! Great news, this is the first Tamiya release that has interested me in quite awhile! 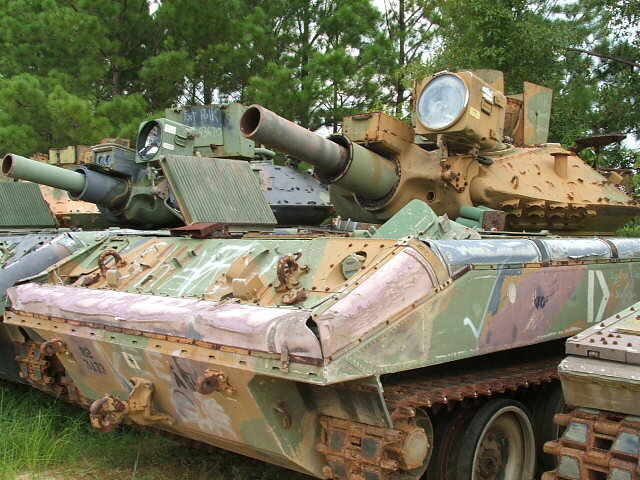 What would it take to convert a Vietnam era M551 to Gulf War specifications? 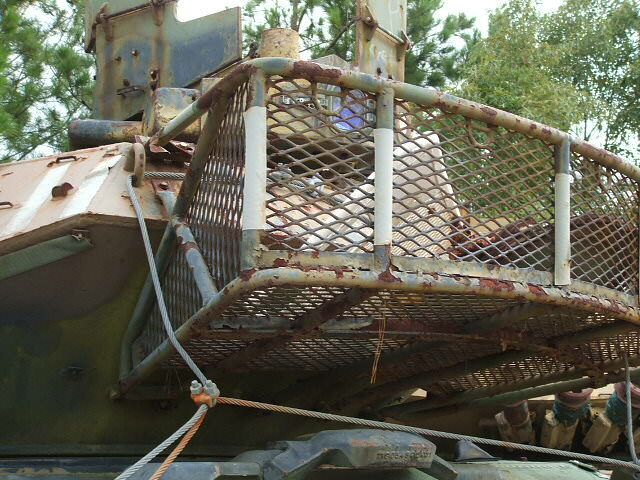 I'm thinking of getting the turret MG and smoke dischargers from Academy's Gulf War Sheridan, the bustle rack may need more work since the kit's turret is way off. Any other real difference aside from those three? Another vehicle I've photographed the heck out of. So long as you know which era you want to build, you should be fine. That's actually a channel (looks like a C) rather than angle which looks like an L. A little easier to find things if you look under the correct name. Awesome.... love the VN era stuff! Wouldn't be suprised if Legend will come up with an ODS conversion. And maybey Echelon details with a Just Cause/ ODS decal sheet. Looks like Tamiya copied the figures from that picture too. A proper driver's hatch that you can show open! Does that MM 50th blurb mean they'll be revisiting other ancient kits from the beginning of the MM line? One can hope. So a Sheridan as they were in 1968? Ok, Ok, we just called it "angle" iron but the more correct term would probably be "channel stock" or "C" stock, as it was in a "C" shape-- but really more of a sideways "U" shape. We didn't go around saying it was the "Channel Stock" or "C stock rack" but what we did say was "load your gear on the angle iron" or "stow your stuff on the cargo rack" as it was bent at an angle, and a lot easier to say. It was made that way for strength is the idea. 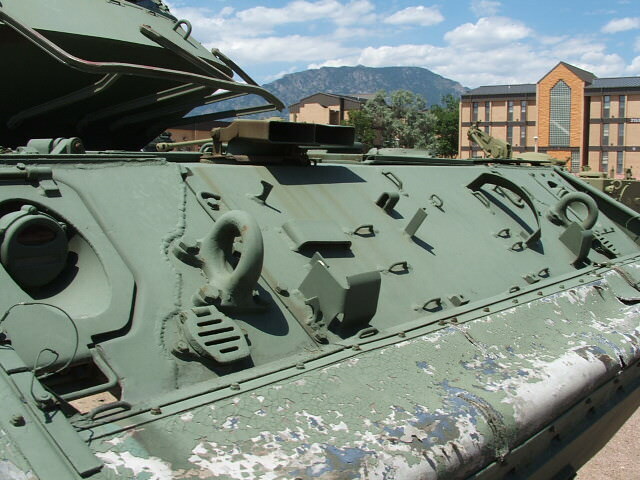 The tubular frame rack with wire came after my time in the M551, ours didn't have them, and storage was always at a premium. It had a pull over mesh net that held your gear, which was attached at the bottom, wrapped up from underneath, and secured your gear with clips at the top-- rather unhandy as I recall. 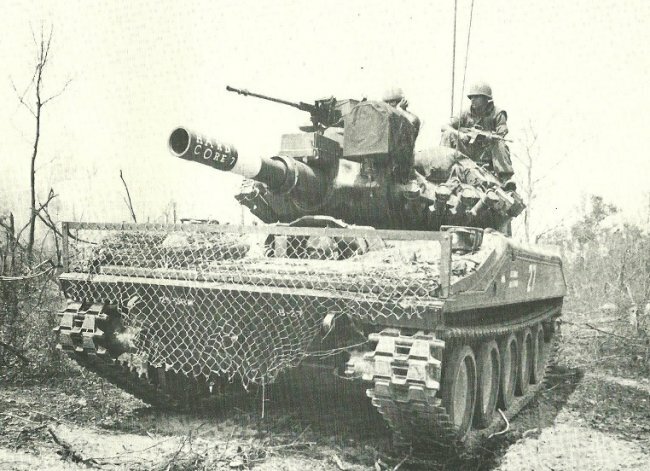 As I said, the cyclone fencing front looks like a Vietnam field mod-- ours never had them. The photo from Tamiya looks like a CAD rendering, hopefully they'll get the detail right.